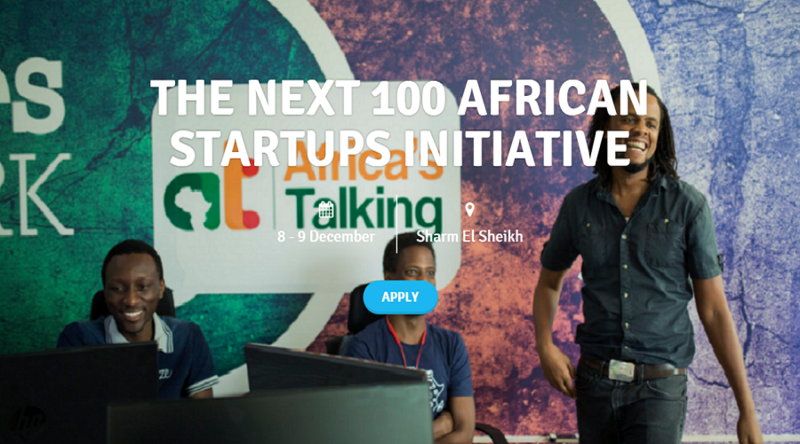 The Next 100 African Start-ups initiative, organized jointly by IFC and MIIC, will select up to 100 promising entrepreneurs based in Africa and connect them with business leaders, international investors, financial institutions, and policymakers at the Africa 2018 Forum in December in Sharm El-Sheikh, held under the patronage of Egypt’s President Abdel Fattah Al Sisi. The initiative is part of IFC’s broader efforts to boost entrepreneurship in the Middle East and Africa by helping start-ups access much-needed financing, receive advice, and break into new markets. 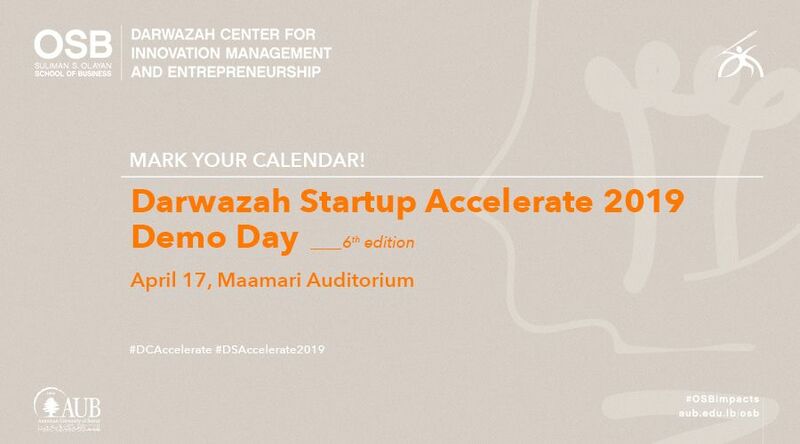 “This initiative is a reflection of our faith in the bright young minds of our continent, and our commitment to ensure that entrepreneurs are equipped with the tools they need, including finance, advice, and networks, that would enable them to innovate and grow.” said Sahar Nasr, Egypt’s Minister of Investment and International Cooperation. 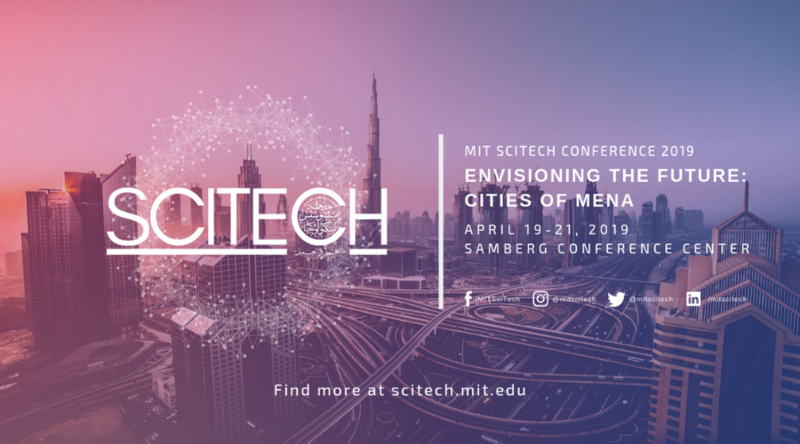 “Through nurturing the entrepreneurship ecosystem, we believe we can unlock the potential of African youth to become more globally competitive, and to more actively contribute to the development of their communities.” Egypt is on track to becoming a leading regional hub for entrepreneurs, tapping the immense potential for innovation and growth the region has to offer. To boost the country’s entrepreneurial ecosystem, MIIC launched Fekretak Sherketak in partnership with the Ministry of Communications and Information Technology in 2017 a comprehensive platform offering key tools including funding, mentorship, and training to entrepreneurs. 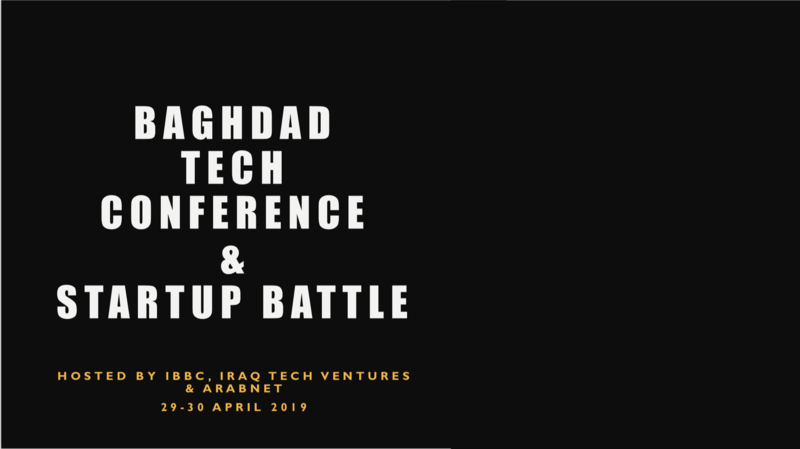 To further support the ecosystem, MIIC also established leading venture firms and accelerators such as Egypt Ventures, Falak Start-ups and EFG-EV Fintech, through joint investments with the private sector and international financial institutions. “Supporting entrepreneurs is one of the best ways to drive innovation and create jobs in Africa. That’s what this forum will help do,” said Sérgio Pimenta, IFC Vice President for the Middle East and Africa.